Bringing cheese and wine to life. 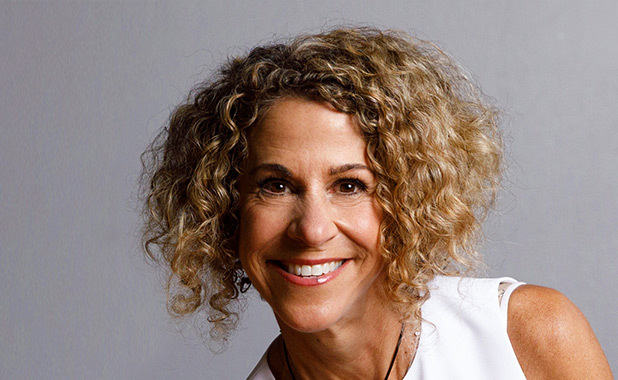 Laura Werlin is a James Beard Award–winning author of six books on cheese. She is a sought-after corporate speaker, instructor, and spokesperson as well as a popular presenter at food and wine festivals such as the Food & Wine Classic at Aspen, Pebble Beach Food & Wine, and the Santa Fe Wine & Chile Fiesta. She is also a frequent winery speaker. A self-described “edu-tainer,” Werlin is a regular instructor at the Cheese School of San Francisco and generally spends most of her time evangelizing about all things cheese and wine by way of her core presentation, “Laura Werlin’s Cheese and Wine Discovery.” She also eats and pairs a lot of cheese and wine just for fun. When Werlin isn’t eating or teaching about cheese, she can be found jogging on the streets, hiking in the mountains, or in a nod to her previous profession in the broadcast news industry, watching the news — naturally, while eating cheese.